Zalora Archives - All Chucked Up! As all of you may know, I’m someone who loves technology and gadgets. I’m always on the lookout for the latest tech accessories, trying them out and reviewing them on my blog. One site that I browse frequently is Zalora. While it is known to many as an online fashion site, it actually has a nice range of gadgets out of its other offerings. I’ve already mentioned on a couple of my blog posts before that I never fall for generic low-quality accessories displayed in tiangge stalls and bangketa stands sold at dirt cheap prices. I am a fervent supporter of legitimate products and services, so being assured that my gadgets are authentic is something I value. We must show our support to developers and manufacturers so that we can have new digital gadgets to check out. Anyway, I found out about a campaign that Zalora is holding. I have some good news for all of you who like shopping online for gadgets or just about anything under the sun – Insta-prize. So, how do you win? Here are some instructions. Make a purchase on Zalora. 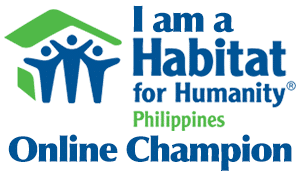 BPI card holders get an insta-prize ticket mailed to them together with their monthly statement. 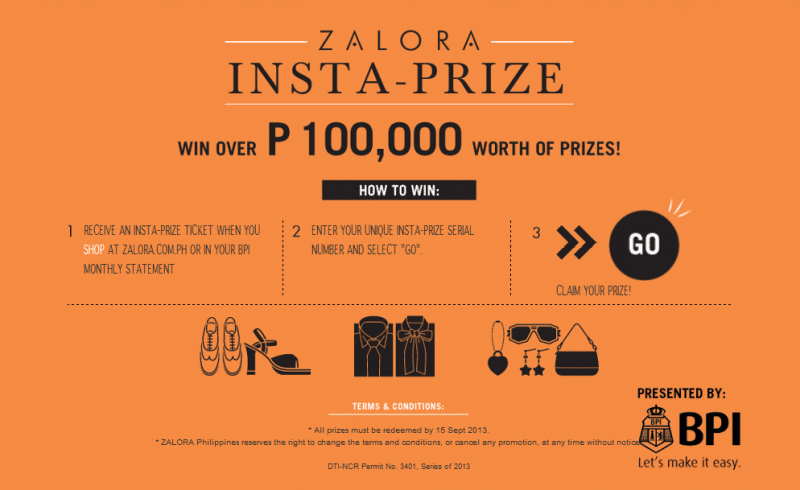 Win a prize from Zalora! Simple, right? I like sites which reward their customers with treats like this. To learn more about insta-prize, click here. 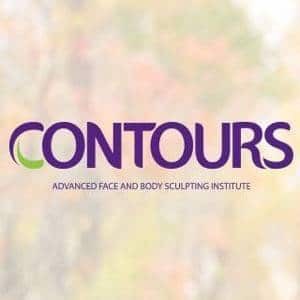 Head over to their website by clicking here.